Casino games on mobile are becoming increasingly more popular as younger people are looking for a cheaper – no real money is won or lost here, although there are microtransactions – alternative to the casino. As people are constantly on the go now a days, having a casino game they can take with them is incredibly important. Finding the best application, however, can be difficult, so it is important to know where to look to grab your next casino. When surfing around the web looking for reliable blackjack and casino games, you might find a lot of them, but today we will focus on Blackjack! from Super Lucky Casino. The interface for Blackjack is really easy to use, and even for a novice Blackjack player such as myself, I was quickly finishing hands, but losing a lot more money than I was winning. 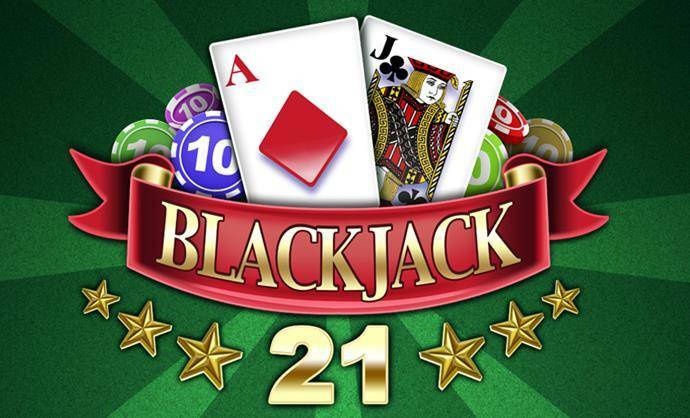 Only those with a true knack for Blackjack will be really successful here, but using this application is a great way to learn the game and being seeing what type of appetite you have for this type of game. Over time, I was starting to get the hang of it. The clean interface was the reason I kept coming back, as the game itself is really appealing to look at and easy to understand. 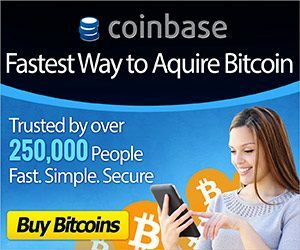 The best part about this application is that it can really be played anywhere, and no Internet connection is required to partake in tournaments or play a few hands. This means I can play Blackjack wherever I go: at the bank in line, waiting for my oil change, or while my kids are partaking in various sports games. It’s an 24/7, full Blackjack experience. When companies put solid notices on their apps like the one above, you know their first priority is the end user. This game, while it doesn’t offer real money making opportunities, could push someone towards real gambling. They might find the site listed above, and being pouring 100s, if not 1000s, of dollars into Blackjack. By putting this disclaimer on their product, you know they are looking out for the end user, and don’t want to give any impression that success playing the app will lead to success in a casino. 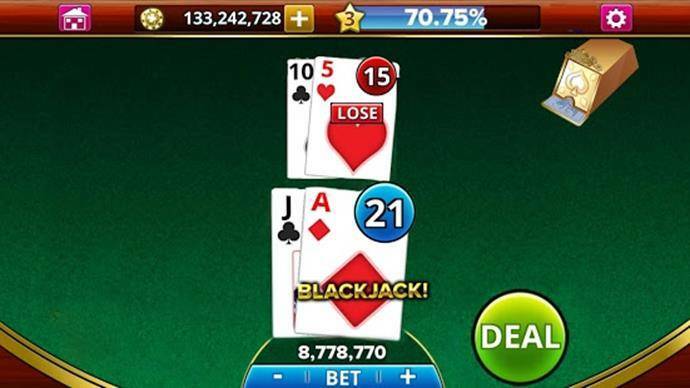 Overall, Blackjack from Super Lucky Casino would be one of the best blackjack app for android for all your online and offline blackjack needs. Remember that success using the app doesn’t equate to success at the real tables, so play responsibly. Not only does this app help people learn blackjack, but it is also available to those that could not regularly get into a Casino. With a Teen rating, even those still too young to actually gamble can have fun playing Blackjack. When I was younger, I would often play a ton of Poker online, but I was always partial to Blackjack. Now I know where I can play a good game of Blackjack, whenever I want!